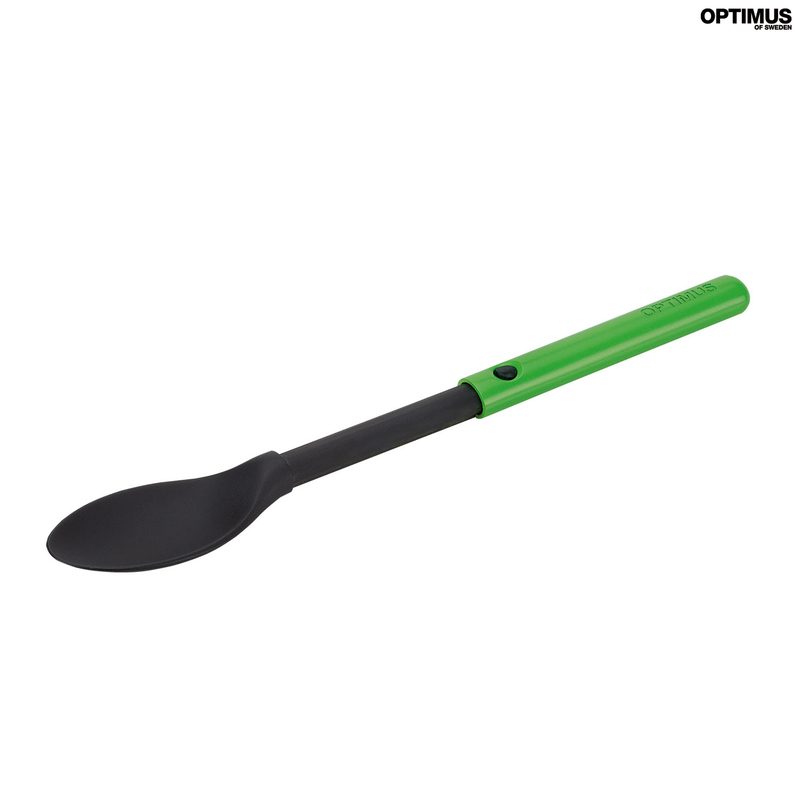 Extendable, stable spoon that is ideal for use with food pouches. Seperable for easy cleaning. BPA free, food grade material.